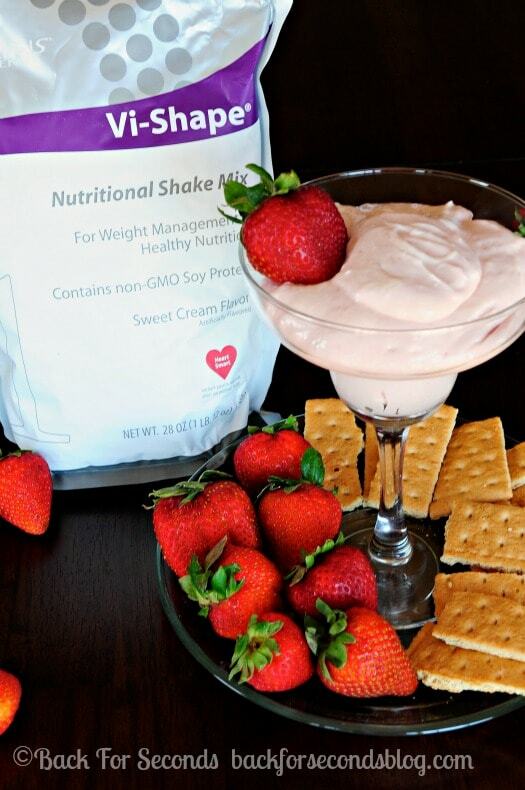 This recipe for Skinny Strawberry Cheesecake Dip is sponsored by Visalus. It’s summertime, kids. The weather is hot, which for me means I am finding more and more no bake recipes to use whenever possible. Why turn on the oven and heat up the kitchen if you don’t have to? Also, summer means most of us will be wearing bathing suits at least occasionally, and that makes skinny recipes very appealing, am I right? Now you can have your strawberry cheesecake and eat it too! 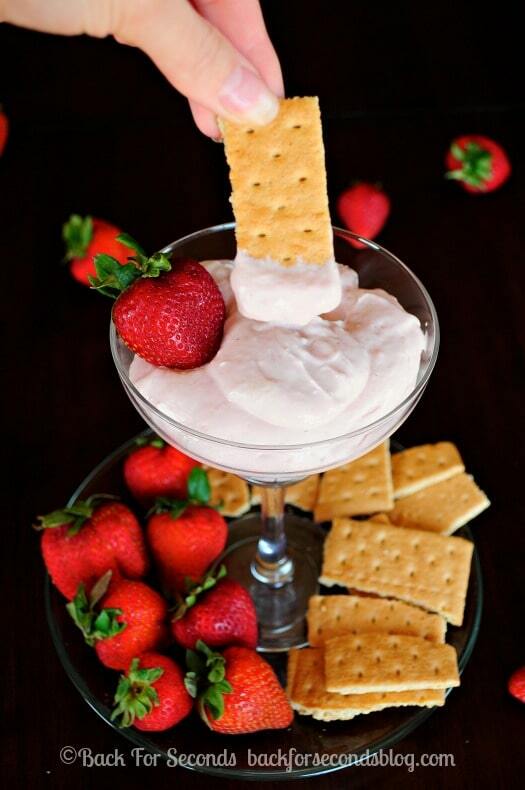 Skinny Strawberry Cheesecake Dip is no bake, skinny, 4 ingredients, and actually good for you! The kind folks at Visalus sent me a Balance Kit to try out and use in a recipe. 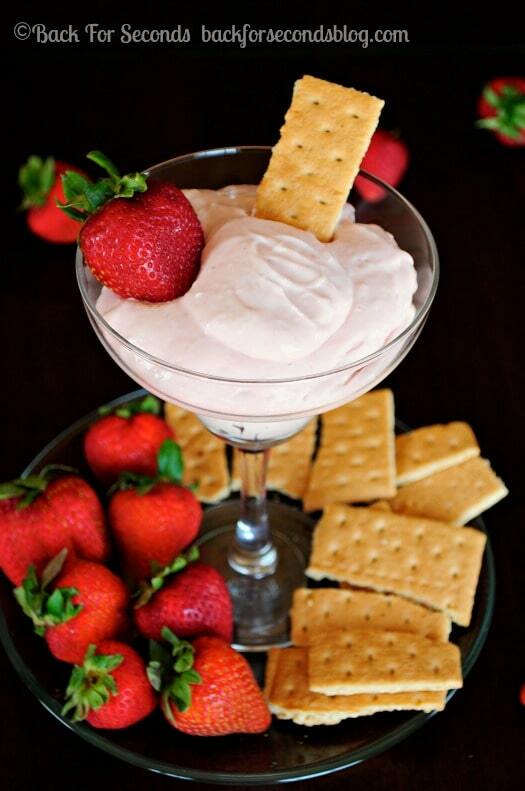 The protein shake has a nice sweet cream flavor which made it possible to make this Skinny Strawberry Cheesecake Dip without using any sugar! It also adds protein, fiber, and vitamins. Gotta love that! The strawberry flavor comes from light strawberry yogurt and a packet of the strawberry flavor booster that comes in the Balance Kit. Use strawberries for dipping for extreme strawberry goodness! This recipe is so simple, creamy, and delicious, and even my kids licked their plates clean when I gave them some! 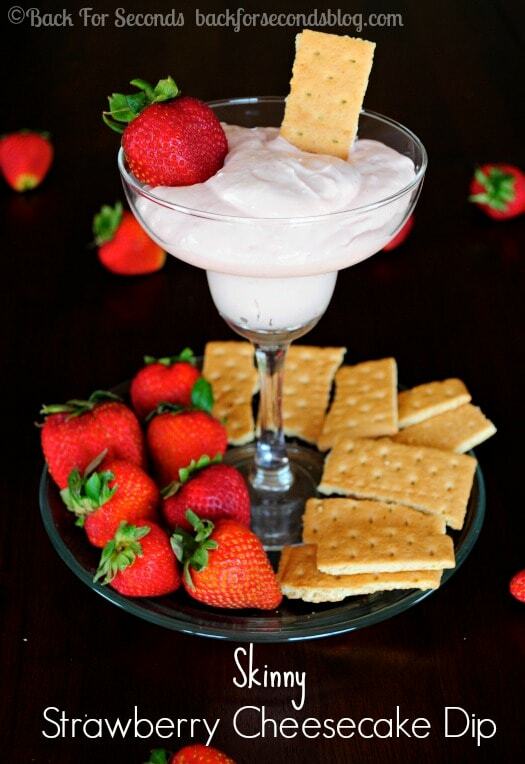 We used graham crackers for dipping which only made it taste even more like strawberry cheesecake! You’re right – skinny recipes definitely appeal to me right now! 😉 And this dip? Looks sooo good! Looks delicious! Love cheesecake dip! I love that you put the mix in there. Genius! 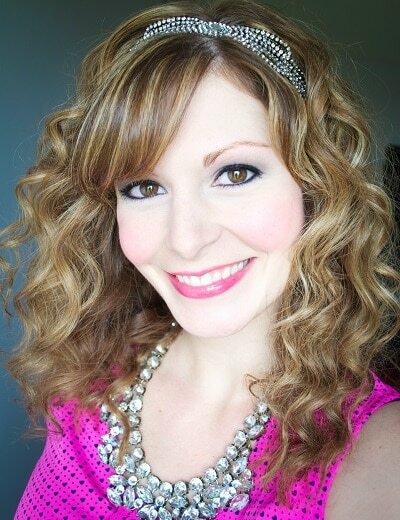 Oh my goodness, Stephanie! It’s 7am and already 80+ degrees here in Sac and I am DYING for something refreshing! This dip looks so good that it could be for dessert OR breakfast.. or both, if you’re like me. I want a huge scoopful! 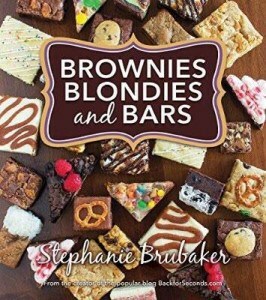 Hi Stephanie, great recipe. I’m curious about what the protein shake is sweetened with… I’m cool with natural sugars but I do try to avoid artificial sweeteners when possible. I actually enjoy plain greek yogurt, sweeten it with some local honey, add a few berries or jam, then use graham crackers to eat. 🙂 It’s pretty darn close to what you’ve made but probably not as tasty as yours! Thanks for sharing! Going to make this one today! Check out all of the cool options at beyondtheblender.com.